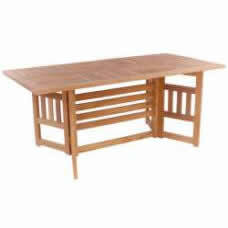 Folding table is a perfect match to any kind of outdoor activities. 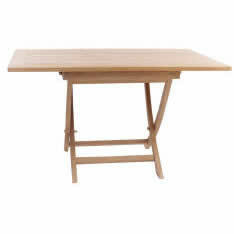 Besides, folding table is also practical and easy to use. 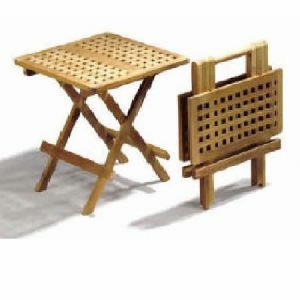 Various types and designs of folding tables that will meet all the customers need. 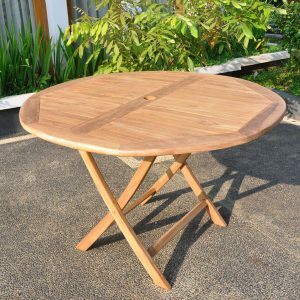 Round shaped folding table, rectangular to octagonal folding table, all these tables collection ready to accomplish your garden party and other outdoor activities. 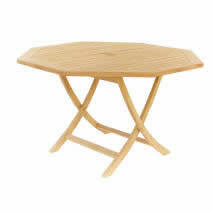 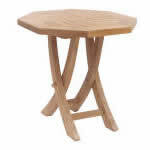 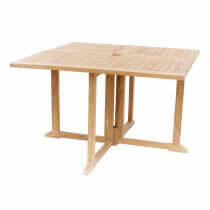 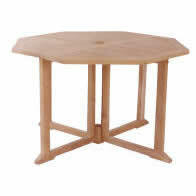 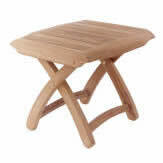 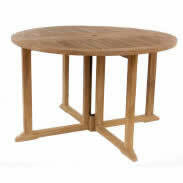 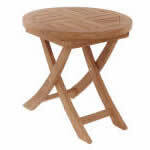 The tables also comes variety in sizes thus will fit to any spaces available. 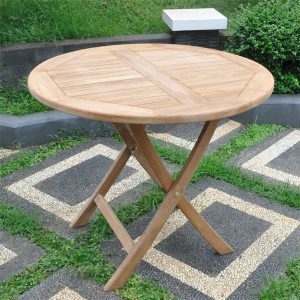 There are small round folding table to put in a small patio for outdoor breakfast for two or three, then rectangular canton table enables to use for more than four people at your barbeque party.